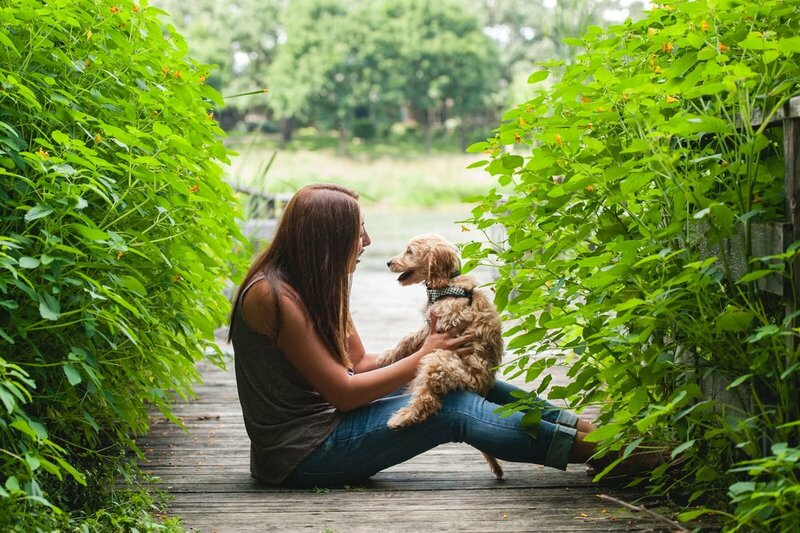 Dogs of MSP strives to enrich lives and promote positivity through a community that celebrates our love of dogs. This is the foundation for what we do, and we strive to create value and inspire connections within our community. MSP (Minneapolis/St. Paul/Greater Minnesota) is where you can trace our roots, but our community is where you’ll find our soul. 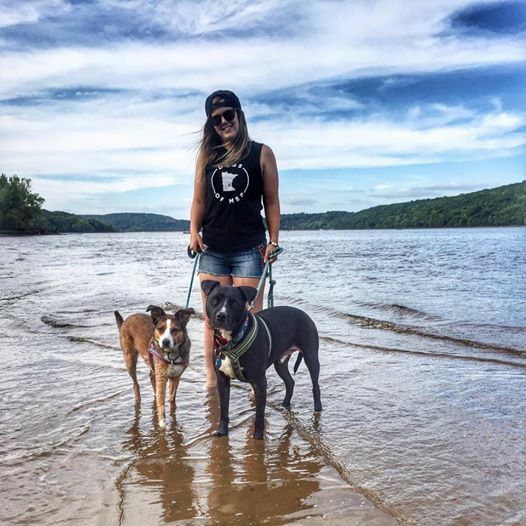 Our brand is a lifestyle for dog people that speaks to how we live and socialize, what inspires us, and why dogs are at the core of everything we do. Be sure to connect with us on Facebook and Instagram. Be the first to hear about events, new swag, and more.